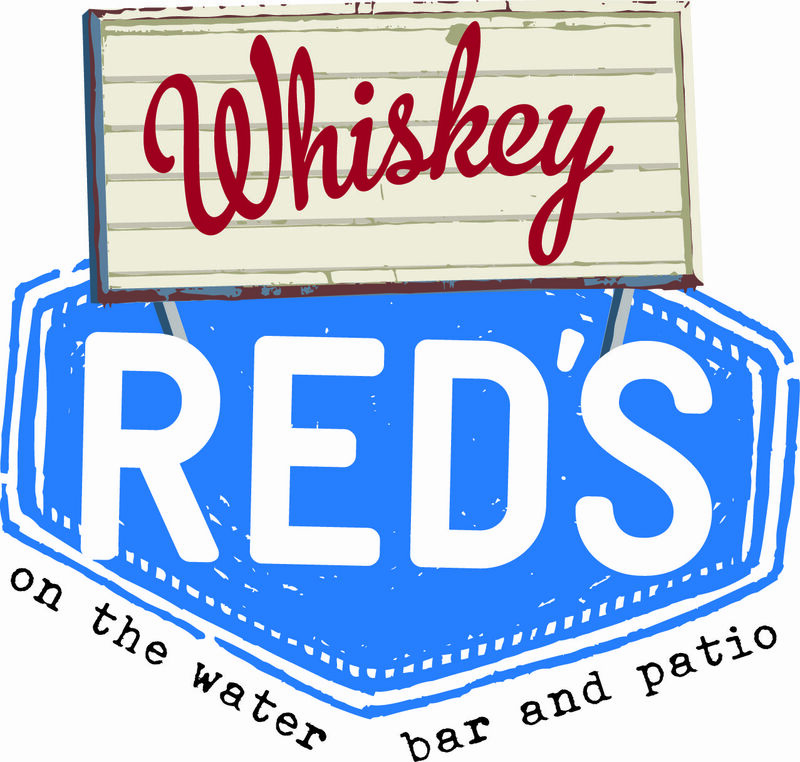 or overlooking the smooth harbor waters during our award-winning brunch, Whiskey Red’s is the hottest spot in the marina. Join us on the the largest waterfront patio on the marina and enjoy mesmerizing 180-degree views of the harbor, a vibrant social scene, waterfront event spaces, and mouthwatering seafood dishes. 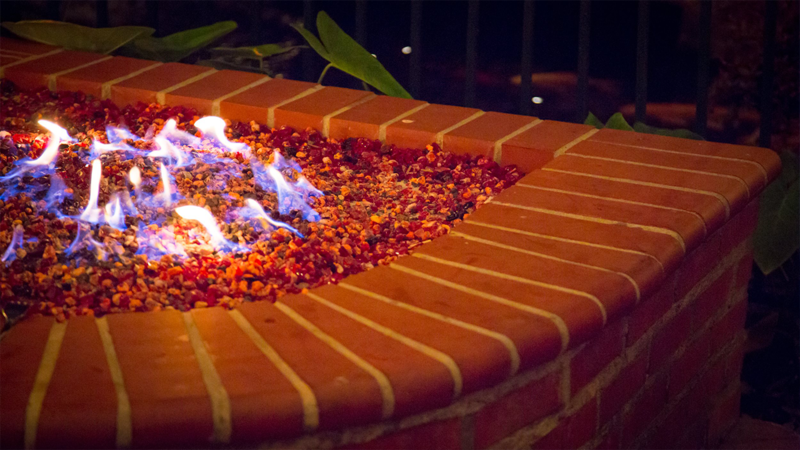 Whether you’re celebrating a life milestone or planning a business event, we welcome you to Whiskey Red’s. Our special events team is dedicated to making your next corporate event, wedding reception, social gathering, themed celebration or private party memorable. Let our expert event team design, coordinate and execute your occasion flawlessly.